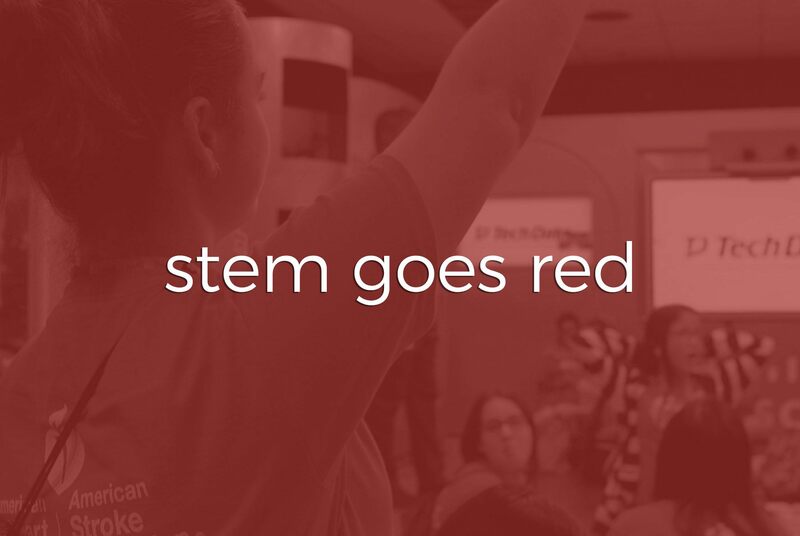 We worked with the American Heart Association to provide event videography for their STEM Goes Red event in November 2017. The purpose of the event is to promote interest in STEM careers for women and girls. AHA partnered with the Boys and Girls Club of Tampa Bay to bring 100 middle-school girls from underprivileged neighborhoods to participate in the event. It was a unique production day for us, as this was one of three productions that our team was on site for throughout the Bay Area. Our team handled the challenge in stride. 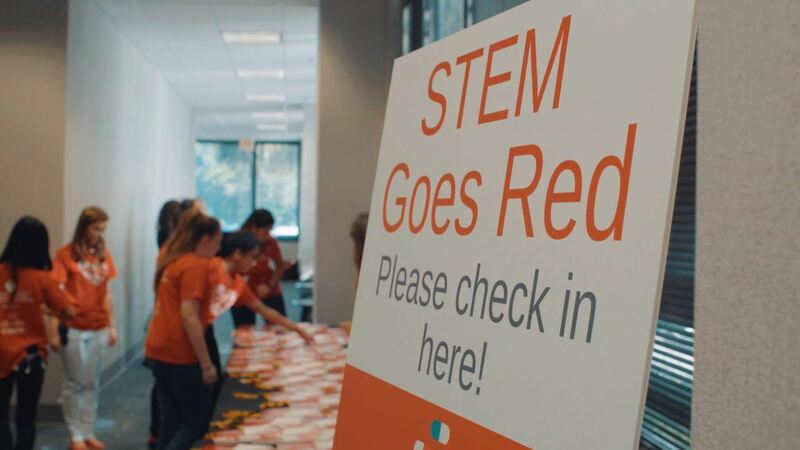 At the STEM Goes Red event, we were on-site for the entire event. We covered the event with a single camera, including capturing the opening remarks and keynote address. We also captured plenty of B-Roll to make the final event video. Two Stories Media provided the final edit of the video within seven days of the event. The American Heart Association was able to keep the momentum of the event going strong because of our quick turn around time. This was our second production with the American Heart Association in 2017. The first event was their annual heart ball, and our footage was featured by NBC’s Today Show. We look forward to a continued partnership with the American Heart Association and helping raise awareness for their cause.